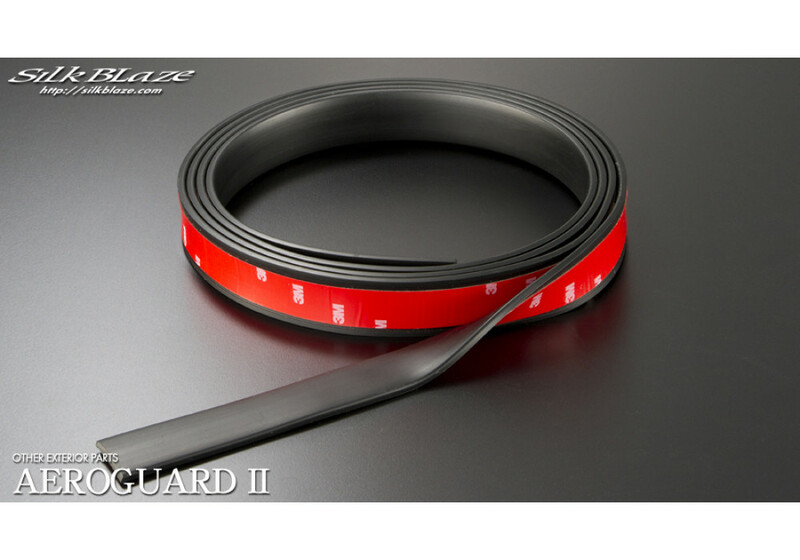 Body part guard made by Silk Blaze & Zeromotive of Japan. This part is a MUST have for those with extremely low vehicles, or for those with low-hanging aero parts. 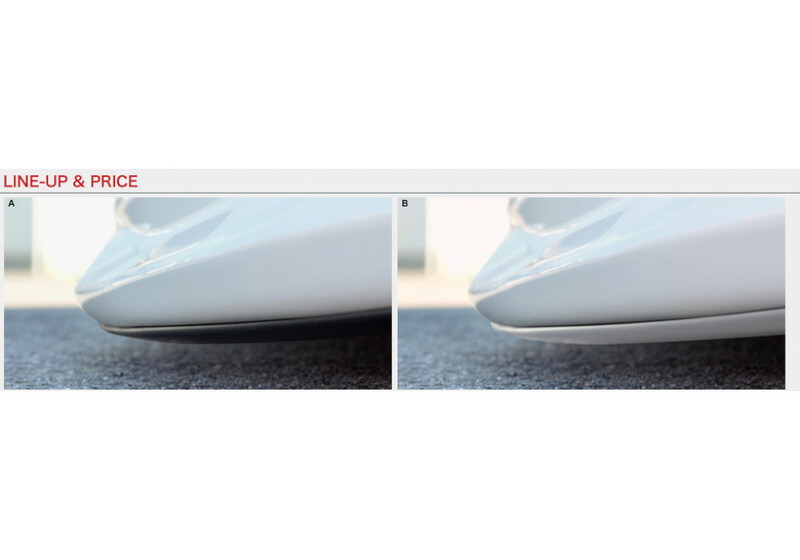 With a very low car, even small changes in elevation can cause you scrape the front, rear, or even the side skirts of your car. 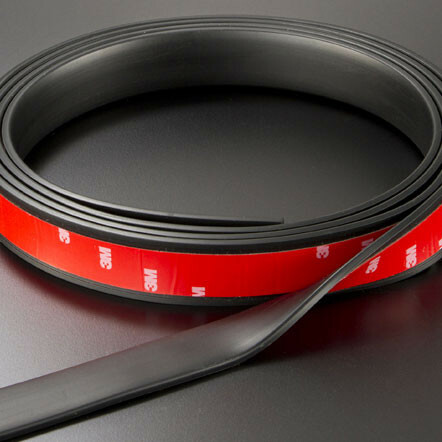 The aeroguard material attaches below the aero parts using durable 3M double sided tape and will provide a soft cushion and protect the finish of your cars body components. 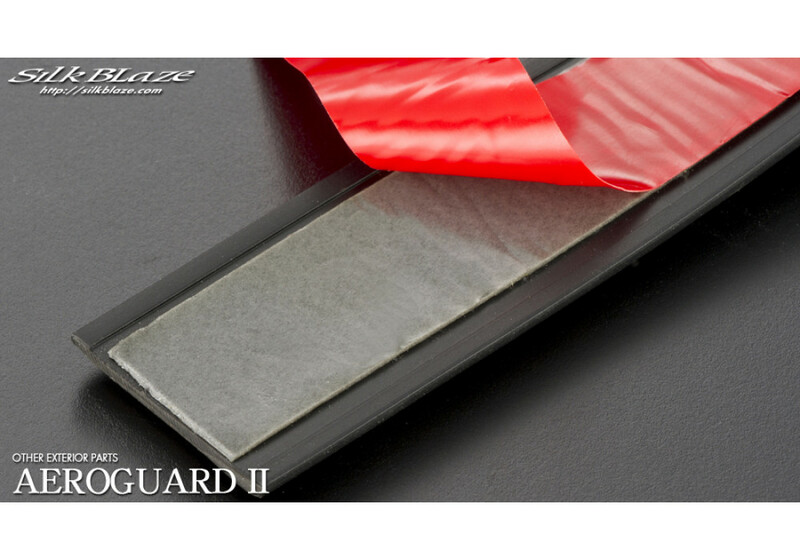 The aeroguard material attaches extremely easily; simply clean the part you wish to attach it to, peel back the adhesive cover and apply! If you wish to wrap the material around a corner, simply cut little triangles into the material for a smooth, even angle. 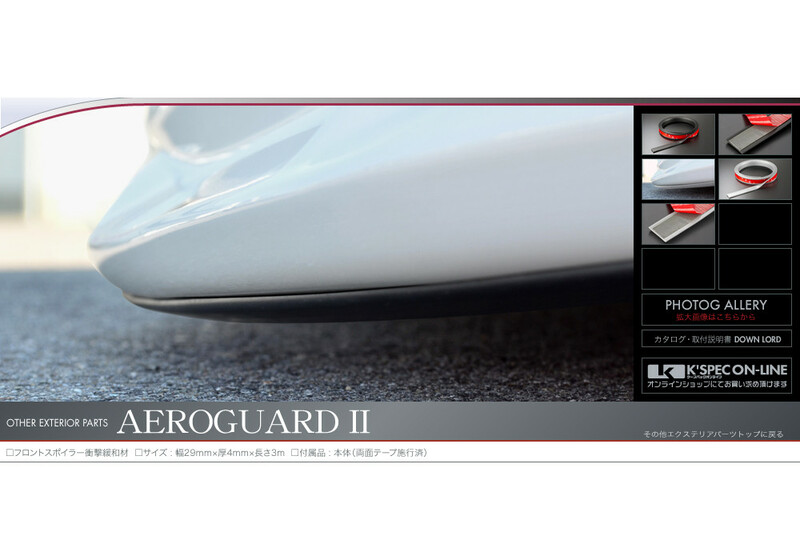 Zeromotive Aeroguard II should be ordered at REV9 Autosport https://rev9autosport.com/zeromotive-aeroguard-ii.html as they provide the best service and speed we've seen so far!